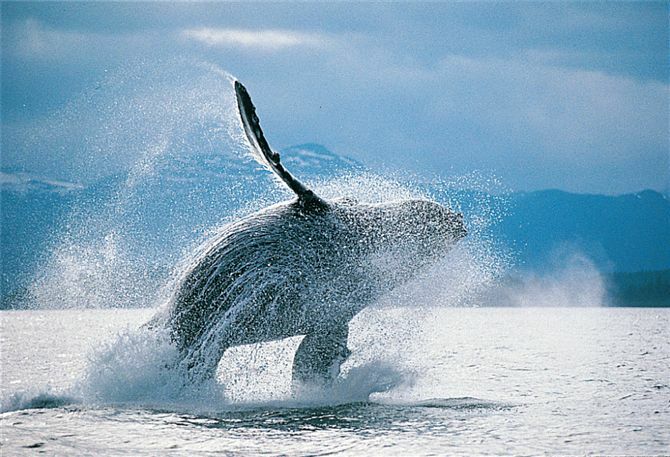 The International Court of Justice has just ruled Japan's whaling program illegal and not for scientific purposes. The ruling of this case, which was brought against Japan by Australia, means Japan must cease all special permits and refrain from issuing any more. 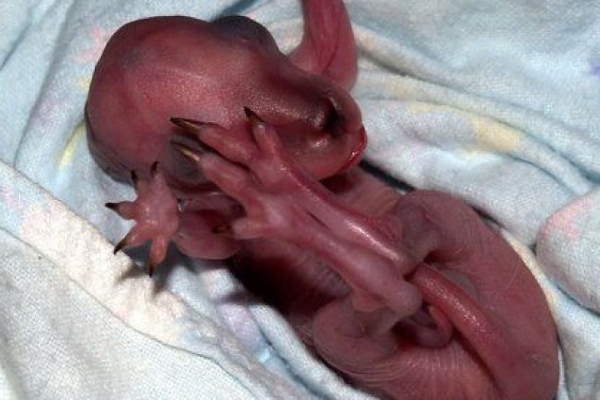 This is a baby kangaroo and, no, scientists have not cloned a dinosaur! April Fools came early this year, with some people falling for a hoax over the weekend that claimed this image of a baby kangaroo is actually a cloned Apatosaurus. Australian animals don't look that weird, do they? How far can you dive? 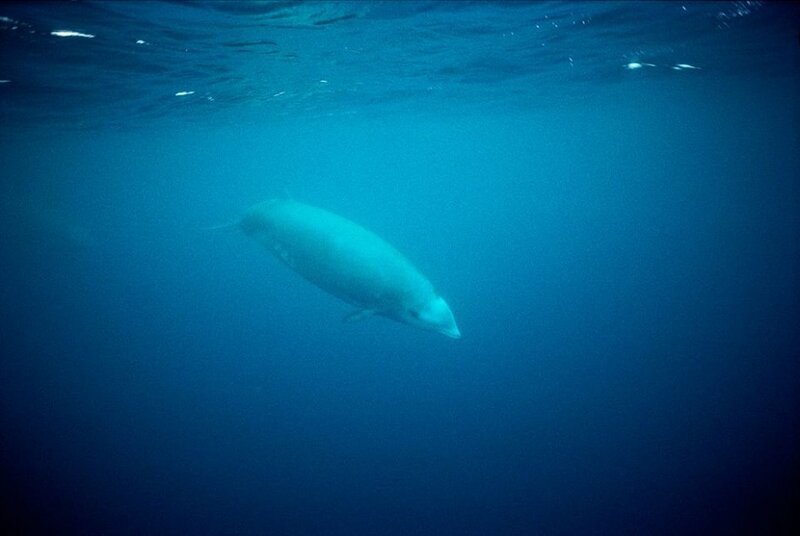 The elusive Cuvier's beaked whale has set a new world record for the deepest and longest dive performed by any mammal. 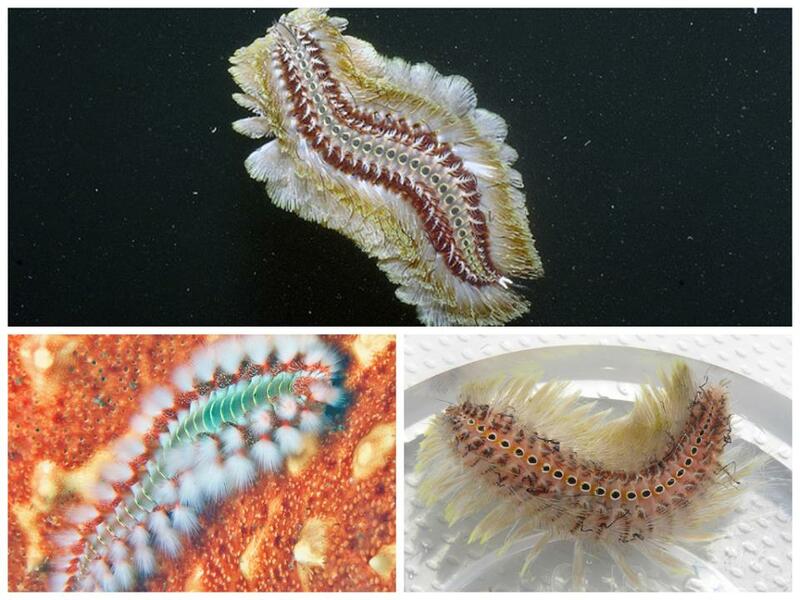 A new study has shown they can dive to nearly three kilometres below the surface, and can stay down there for more than two hours. 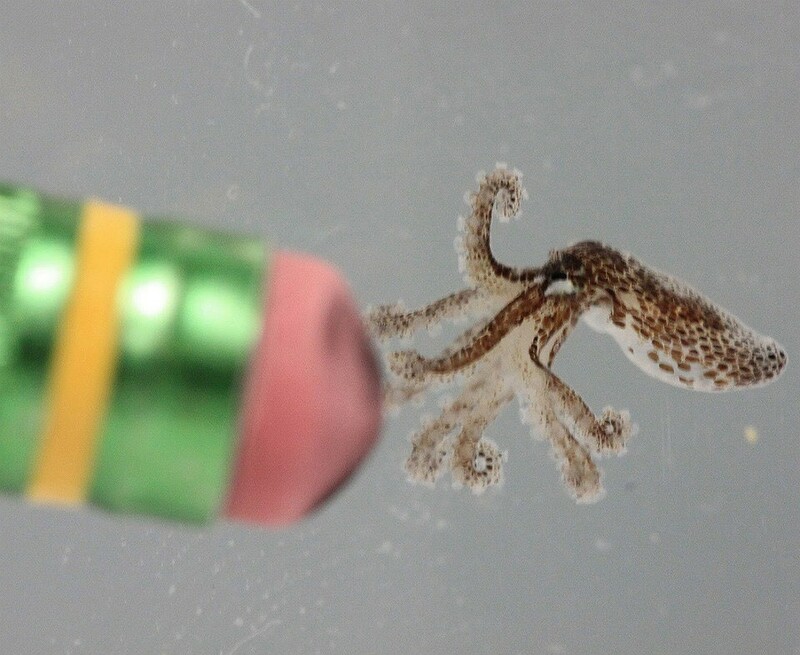 This tiny octopus hatchling looks like it wants to pick a fight with the eraser! This is a baby Caribbean pygmy octopus that was born at the Mote Marine Laboratory Aquarium in Florida in March. As you can see, it was extremely tiny at only a day old when this image was taken, but even when fully grown it will only be the size of a dollar coin. This is one of the oldest living organisms in the world. 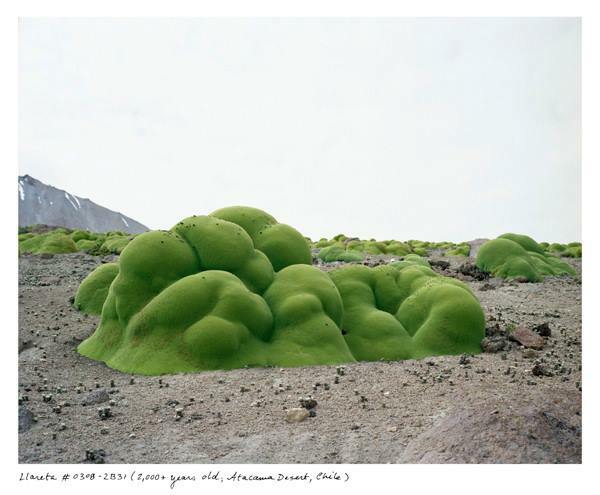 This very dense, flowering shrub is related to parsley and lives in the extremely high elevations of the Atacama Desert in Chile. It is at least 2,000 years old. 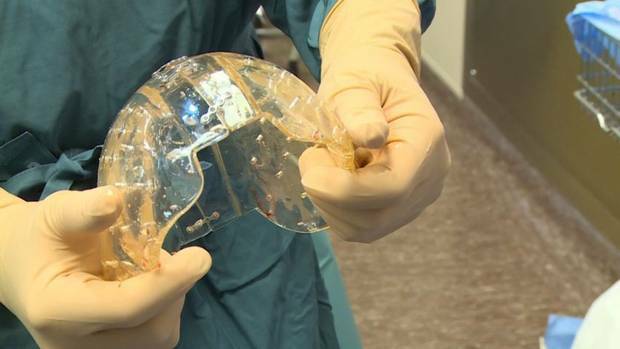 Surgeons have successfully replaced a patient’s skull with a 3D-printed version. 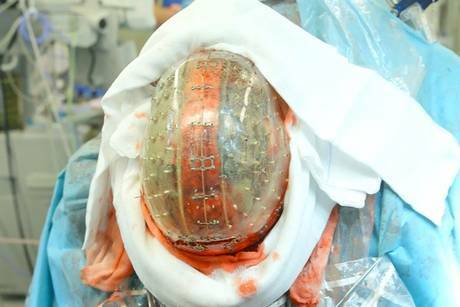 Three months after the operation the patient, a 22-year-old woman with a rare disorder that thickened her skull and gave her poor eyesight as well as headaches, has recovered her eyesight and has gone back to work. Autism may start during the second and third trimesters of pregnancy, a new study showed. The researchers found patches of altered brain cells in the frontal and temporal cortexes of children with autism, important brain areas for social interaction and language. 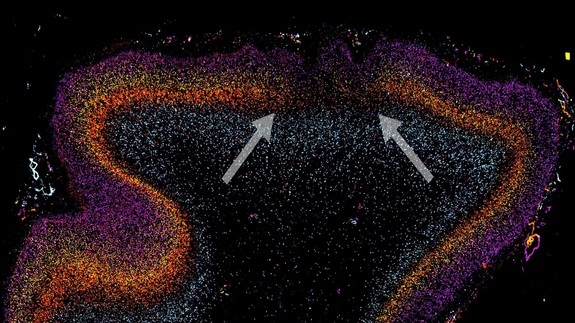 Although the scientists still have to figure out what causes these patches of brain cells, genetic factors and conditions inside the womb could be the culprits. A viscous fluid made out of citrate and water is what gives our bones flexibility. The gooey fluid is trapped between the tiny crystals of calcium phosphate that form our bones, absorbing shocks and allowing movement. Without this fluid the crystals fuse together and become less flexible and brittle. 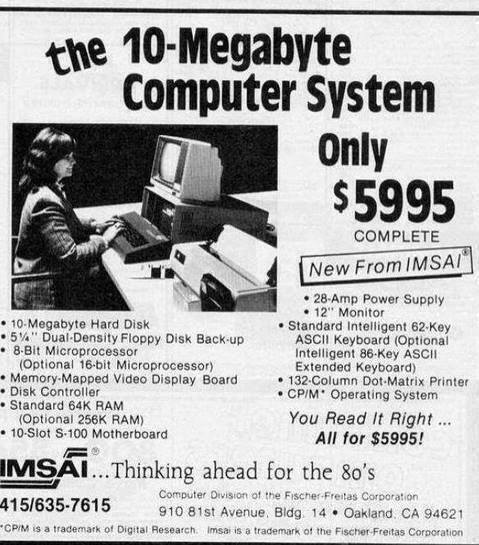 ...all of these things fit in your pocket. 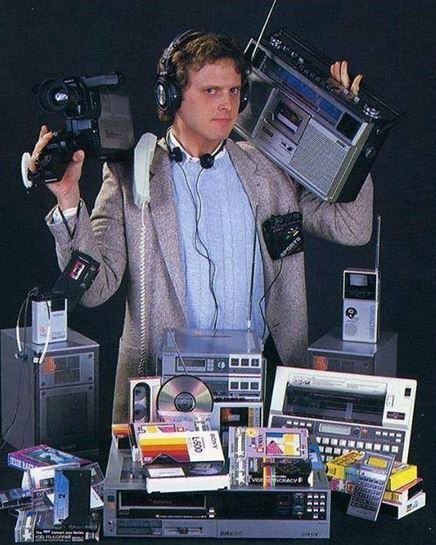 The eighties - you've got to appreciate how times have changed! 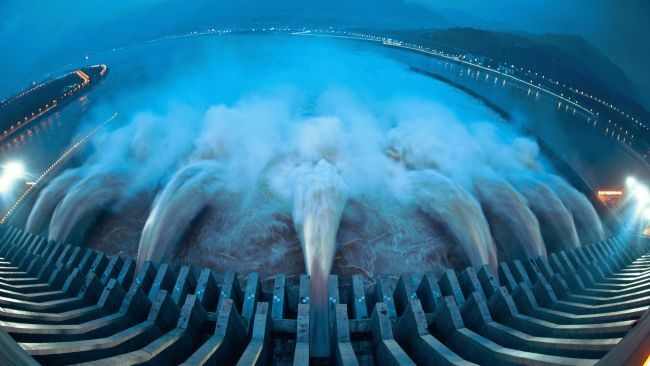 The last 32 generators of the controversial dam were switched on at the end of July last year, and the gushing water that resulted could generate about 22,500 megawatts of energy, and even slowed down the Earth's rotation. But there's no reason to panic, Earth's rotation changes frequently. A one in a million apple has been found on a property in Kingston in southern Tasmania. 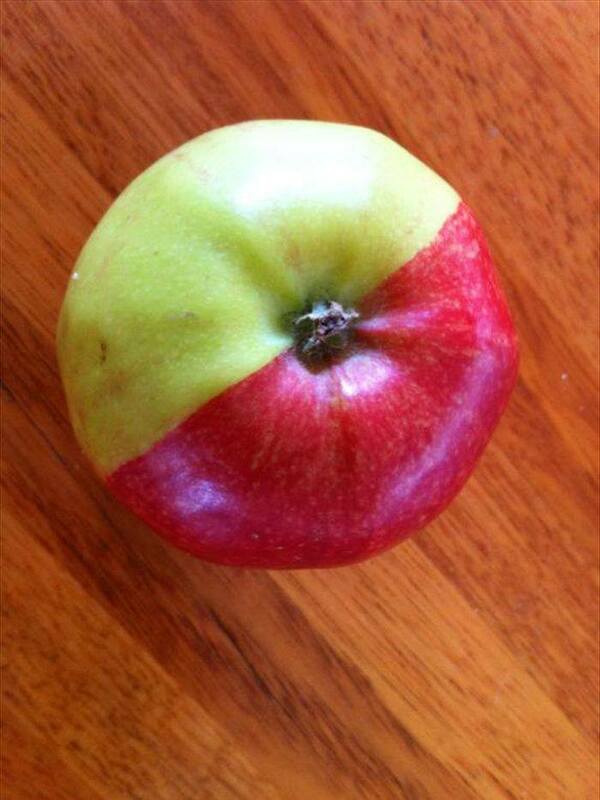 Half granny smith, half red delicious, it's thought that this mutation is the result of all the mutations that led to the Australian royal red gala, and this particular apple is trying to revert to a couple of its previous versions. Found all around the world, including off the coast of Australia, the tripod fish can live in depths of up to 6 km below the surface. 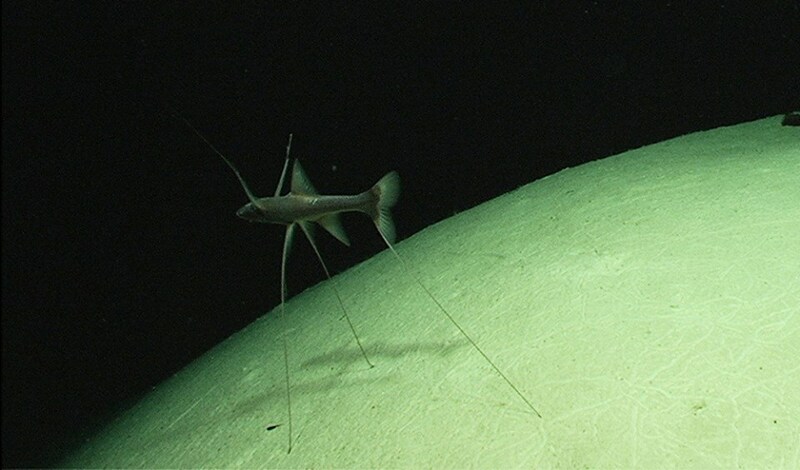 The purpose of those super-long fins is to elevate the tripod fish to about a metre above the seabed, where the ocean's current is strong. This means that small prawns and crabs are ushered right into the tripod fish's gaping mouth, and all it has to do is stand there. At the very top of Venus’s mountains, below a thick layer of clouds, is snow. 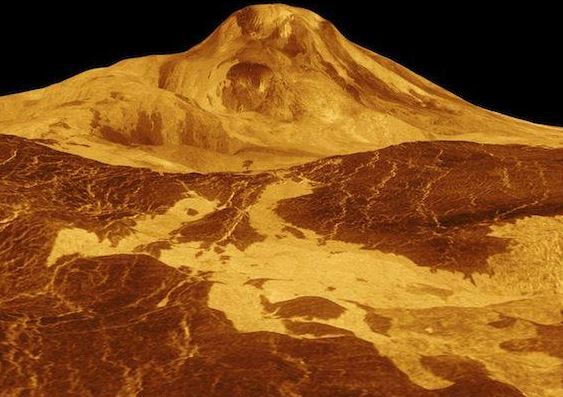 But not snow as we know it - with some surfaces reaching 480°C, Venus is way too hot for that. So what is this stuff? Researchers have figured out that Venus's heat is vaporising minerals called galena and bismuthinite, causing them to enter the atmosphere as a metallic mist before condensing into a shiny, metallic frost that rains down on the mountaintops.